“What motivates you” is an interview question that you must be prepared for. Not only is it an incredibly common question to be asked, but understanding how to answer it can help you leapfrog other applicants and get yourself on the short list. Unfortunately it’s actually considered a rather tricky question. It seems simple enough, but if you’re not prepared it can throw you for a loop. It’s easy to tell someone what motivates you when there’s no pressure and you have plenty of time to think about your answer. When you’re in the interview room however, it can be a lot tougher to find that perfect response. It’s also not as simple as giving an answer you like. You have to give an answer that they like as well. So how do you find that perfect balance between answering the interview question in a way that’s true to yourself, but also makes the interviewer eager to work with you? First you need to understand the purpose of the question. You’re not being asked “what motivates you” just to fill time. 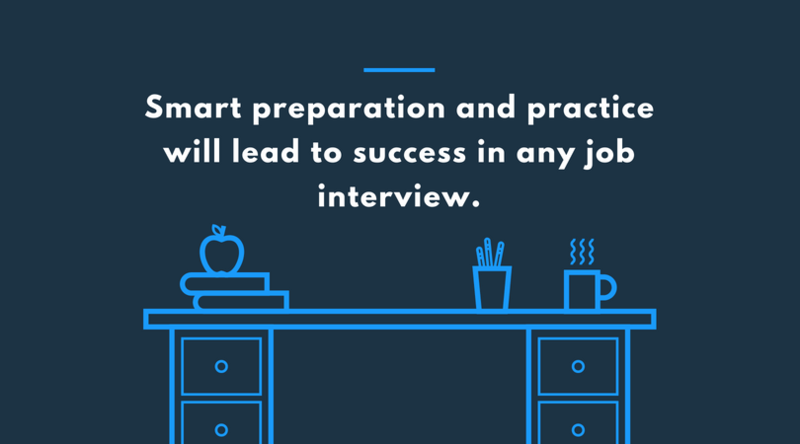 There’s a lot of useful information that an interviewer can uncover from your answer. If you know what they’re looking for you have a huge advantage. The next step is to combine that with a little soul-searching and some smart preparation. Don’t worry, we’ll help you do this in a way that doesn’t eat up too much time. Alright, let’s start deconstructing the meaning behind the question. Improve your chance of getting the job. All hiring managers look up potential hires online. Our software helps you look great when they do. A lot of job-seekers don’t understand why “what motivates you” is such a commonly asked question, but the reason is really quite simple. It’s an extremely effective way for a hiring manager to get a read on if you’re a good fit for the company and the role you’re applying for. Out of all the questions they ask you, this one probably accomplishes that goal best. Tip: This is a very common question to be asked during a phone interview as well. Finding out what motivates you can directly be tied to your buy-in to the company culture or role you’re applying for. It can also easily be compared to what drives your coworkers, which tells them if you will do well in your specific team environment. You see, plenty of interviewers make the mistake of thinking that hiring managers just want to see anyone who can exhibit good teamwork. In reality, that’s just the beginning. A good hiring manager will not only look to see how well you collaborate with others in general, but how well you work with the specific coworkers you’ll interact with on a daily basis. They know their departments in and out, and look for people who are a perfect fit. This means you have to use your research about the company and your desired position to create the perfect answer. What gets you fired up about work and life is something that greatly impacts your ability to succeed in various roles. If you’re someone who is greatly motivated by a collaborative environment and feels that it’s an extremely important part of what makes them perform well, you might not do well as a remote data scientist. Your interviewer is trying to cross reference your answers with their knowledge of the position and team you will be working with. If they don’t feel like you will click, your chances of getting the job are slim (even if you’re qualified). Fortunately, you ideally shouldn’t be applying for positions that don’t motivate you anyway. Assuming this is the case, answering this question effectively will be more about preparing and communicating that you’re a good fit as opposed to trying to fool the interviewer. Now that you know why what motivates you is so helpful for hiring managers to ask, let’s go over how to answer it! Understanding how to answer “what motivates you” is partly about understanding the interview question (which you’ve done), and uncovering the key points to highlight in order to impress the hiring manager. This might seem a little tricky if you haven’t done it before. After all, how are you supposed to discover the key items to include in your answer? With some good old fashion detective work. 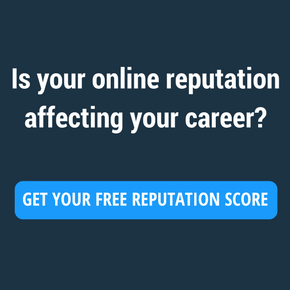 Everything you need to craft your perfect answer is readily available to you online. It’s up to you to find it and take advantage of it. The best place to start is with the job post itself. There are typically a lot of great hints or pieces of information you can use to quickly get a starting point. A lot of the time there will be mentions about traits and personality features they’re looking for in addition to the normal requirements or skills. This is where you want to pay the most attention when it comes to giving the perfect answer for what motivates you. Here you’ll see things like being self-motivated, organized, friendly, you name it. All of these can be used to craft the perfect answer, so list them all out. The language and messaging on the company site can give you some great insight into the culture they want to maintain. Start with the about page and any employee bios. What’s the tone of the page? Is it friendly and casual? More serious? All of this can be helpful. If there isn’t a whole lot to go on, that tells you something too. This might not be a company that prides itself on its quirky culture and personality, and is a bit more on the traditional side of things. This would mean you may want to be a little more conservative when answering “what motivates you.” That might mean talking about how you enjoy seeing a well-organized project through from start to finish, instead of company happy hour for hitting sales goals. 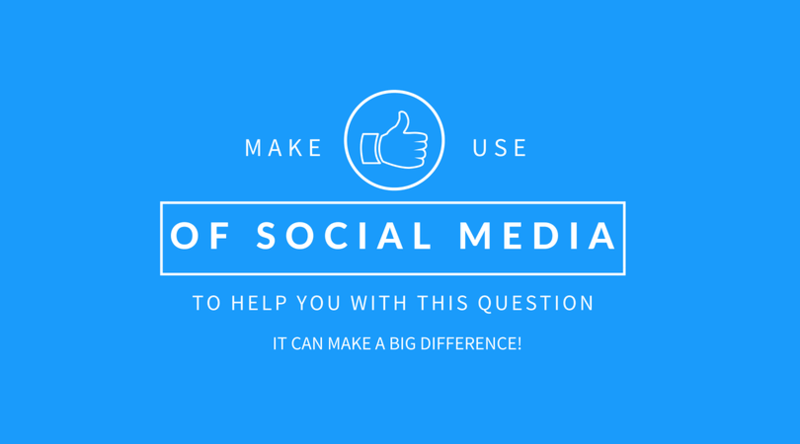 Social media is another great place to look for any potential info to help you answer this question. If the company has an active social media presence that gives you a glimpse into life working there, take all of that and use it to your advantage. Even better, if you can find some social media accounts of employees (ideally ones you might be working with) and taking a peek you can gain a massive advantage. Seriously, not enough people do this and they’re missing out on a goldmine. We’re not saying you have to go all cyber-stalker on them, but a high level scan can teach you a lot. Think about it, these people have already passed the test. They’re in. Finding out a little about them will help you understand what sort of culture is in place at the company, and who they’ve already been interested in hiring. 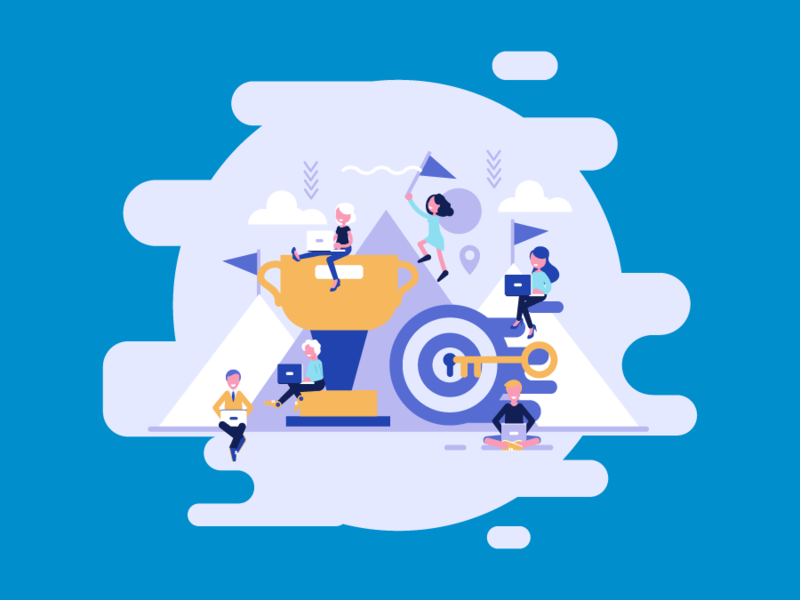 If you’re applying for a role in the marketing department and you see that a lot of the members talk about being psyched for brainstorming sessions, that’s extremely valuable information. This means if you incorporate something something similar when sharing what motivate you, you’re already sending the right signals to the hiring manager. Don’t miss out on that opportunity! When this question is asked, most of the time job-seekers think they are being asked about what motivates you at work. This is typically correct, so we’ll touch on this first. Explaining what motivates you at work is tied to your ability to fit a particular role more than the culture of the company. One thing you absolutely need to avoid is sending red flags with poor answers. An example of this is money. While it’s true that career priorities for many would change if money wasn’t a priority, giving that as your answer won’t give the interviewer a reason to be impressed by you. Even worse, they might not appreciate the lack of thought that went into your answer and actually think worse of you. So please, avoid this answer! When preparing to answer this question you want to think about what gets you excited about your career. What are the most fun parts of your day and why? These sort of thought exercises are invaluable when it comes to giving you the ability to provide a fantastic answer. Also, remember that transparency is a good thing. Too often people think they have to give a super selfless answer that makes everything all about the company. While those are great traits to display, going overboard can come across as insincere. If you’re a graphic designer and you love seeing your work being displayed to the world, don’t shy away from saying that! There’s nothing wrong with being motivated by a little success or attention, it’s human nature. If you use some common sense and a little honesty, you will do just fine when sharing what motivates you at work. So sit down and think about it! This is the other part of the question that you might get asked. Although it might seem broad or a little unrelated, what motivates you in life can still be very helpful for a hiring manager. Sometimes they will just throw it in as more of an icebreaker, but you definitely want to take your answer to this question seriously. There will often be some overlap between what motivates you in life and what motivates you in work, however there are likely some distinctions that will take your answer to each in a different direction. As funny as it might seem, people struggle answering “what motivates you in life” far more than they do with the work-related question. This is because it can actually be a pretty deep soul-searching exercise to go through. You might already have a great understanding about what motivates you, and you don’t need any extra help. If so, good for you! Move on to the next section. However, if you need a little help figuring this out we can give you a few quick tips. Think about why you do what you do on a daily basis. When you take money and obligation out of the formula, what’s left? Look at what you naturally pursue for the sake of enjoyment or fulfilment. This could be a hobby or something else in your personal life. Once you have those figured out it’s time to ask yourself why you do that. What is it about those activities that makes it easy for you to spend your time and energy on them, and keep coming back? That’s where the answer lies. Run through this thought exercise and you will have a far better understanding of what motivates you in life. This will be the core of your response if you end up speaking to this in an interview. How Do You Know Which Way To Answer? Here’s another little dilemma that a lot of job-seekers run into. The hiring manager or interviewer will ask them “what motivates you?” and they’ll have no idea what direction to take their answer. Are they being asked about work, or life in general? While this might seem like a silly thing to get hung up on, when you’re interviewing it’s far easier to get flustered by these little bumps in the road. That’s why you should be prepared if the question ends up being fairly open-ended. One option is to just ask the interviewer to clarify if they want you to speak to your job specifically, or talk about your general motivation. There isn’t necessarily anything wrong with this, and you will likely be just fine going this route. However, we think you can do better. Our recommended course of action when dealing with the vague version of this question is to take charge and speak to both. Doing this is a fantastic opportunity to show that you’re well-prepared and don’t need to ask a bunch of little questions before you deliver. You can either give them a blended answer, or address each facet individually. Either way is fine and it’s entirely up to you on which direction you take it. Now you have everything you need to explain what motivates you in a clear and concise way. You know what gets you fired up for work, you know what motivates you in life, all that’s left to do is put them together and practice. First, given the likelihood that you’ll probably be talking about your job motivation you should prioritize that first. Take what you’ve listed out from earlier and look for the most applicable motivators that tie directly to your particular role. If you’re a product manager that could mean that you want to highlight how much you enjoy working with different people on a daily basis. Since you have everything all mapped out the most applicable and relevant motivators will jump out at you. All you have to do is highlight them and make those the core points you want to mention in your answer. For what motivates you in life you will likely spend less time speaking to this, so having one or two points handy should be enough. Have those ready to go to round out your overall answer (assuming you end up talking about it). Now that you’ve identified the main points for each part of your answer it’s on you to practice delivering it clearly. You can have the greatest answer in the world in your head, but if you can’t convey that to the interviewer you’re going to be in trouble. You don’t have to memorize this word-for-word, but you need to make sure you don’t miss any key points. You don’t want to realize you forgot part of your awesome answer when you’re driving home after the interviewer. There’s really no excuse for this as long as you practice. Run through it as many times as you need in order to be able to give a great answer without any warm-up. You don’t know when you’ll be asked “what motivates you” so you have to be able to give an awesome answer at a moments notice. Once you’ve gotten to this point with your answer, you’re ready to go! Understanding how to answer “what motivates you” is considered tricky, but now you can see it’s actually a piece of cake once you’re ready for it. So much of the fear around the interview process is the unknown, so when you take that away it completely changes how you’ll look at it. If you follow the steps we recommend you’ll be able to give an amazing answer that makes your interviewer think of you first when they’re reviewing everything at the end of the day. As a matter of fact, you’ll probably be looking forward to getting this question! 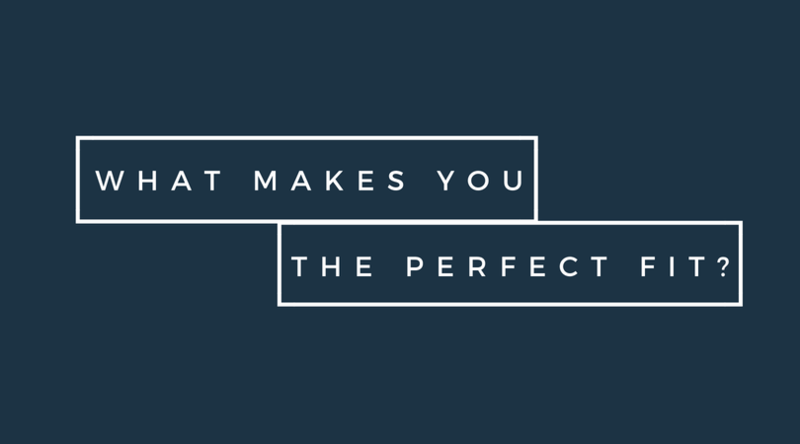 So make your lists, do your preparation, and go crush that interview.